Do you live on your own? Are you lonely? Do you have a fear of falling? Is meal preparation difficult and often involves a microwave meal? Is there dust build up on your mantle? If you answered “yes” to these questions, our live-in care service may be the answer. So, what is live-in care? 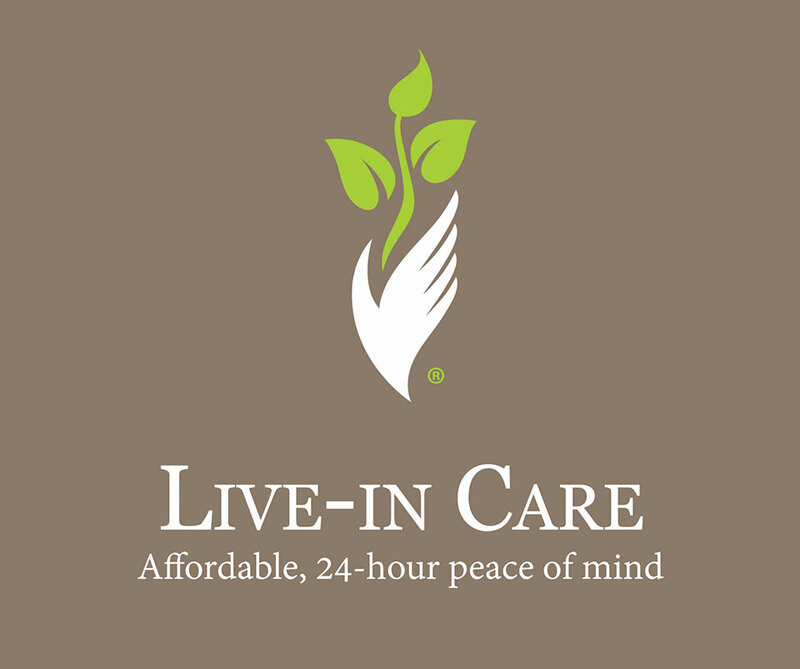 Live-in care is around-the-clock care that provides 24-hour peace of mind. A caregiver comes to your home to provide meal preparation, light housekeeping, companionship, medication reminders, dress and hygiene assistance or reminders, and can even manage your calendar and provide transportation to and from doctor’s appointments and social outings. However, there are some differences between live-in care and 24-7 care. One of the differences include the amount of support provided during the night hours. ** With live-in care, caregivers have their own room and are on-call in case of emergency. This provides the peace of mind you and your loved ones need knowing you are safe and not alone. This all sounds pretty great, right? You are probably wondering what live-in care costs. The good news is this type of care is more affordable care than you may think and in some cases may be provided at no cost to you. For more information about the cost of live-in care, contact a location near you. The wonderful thing about this senior home care service is that it provides a large amount of support in the comfort and security of your home. Beyond the healthy meals, clean home, and managed medications, perhaps the best part of this service is the companionship that is fostered. Caregivers quickly learn how to best encourage, challenge, and engage senior clients to remain at their healthiest and happiest. If you are wondering if live-in care is right for you, give us a call, day or night, we are here to answer your questions and address your concerns. *This could be different based on state and individual franchise location regulations. **If you need a great deal of care throughout the night, then speak with an owner to find out what care package is best for you.